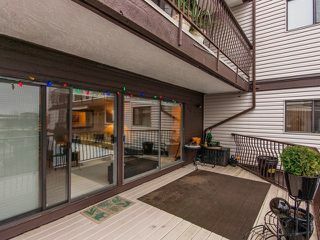 Enjoy an ocean view from the spacious balcony of this updated corner unit. 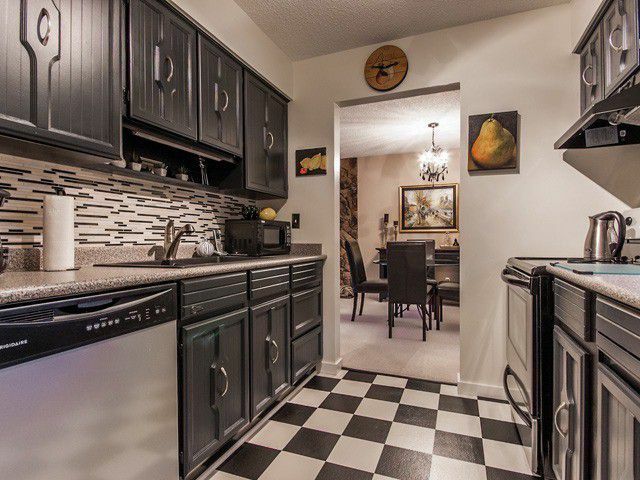 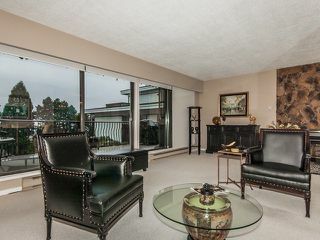 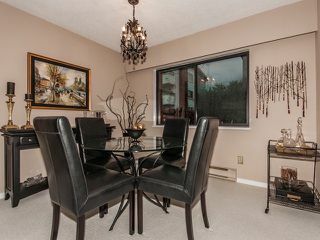 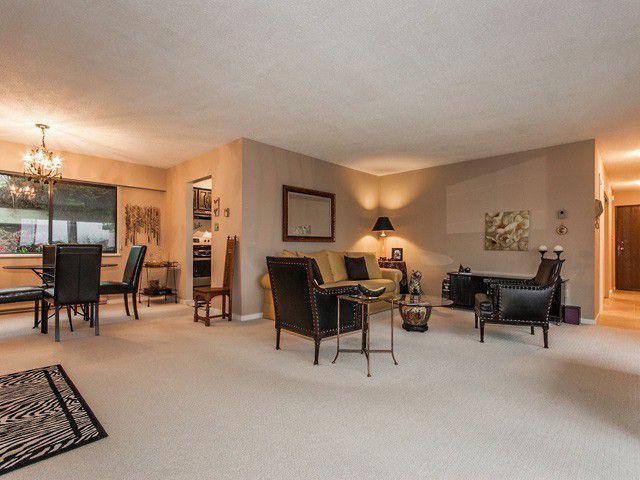 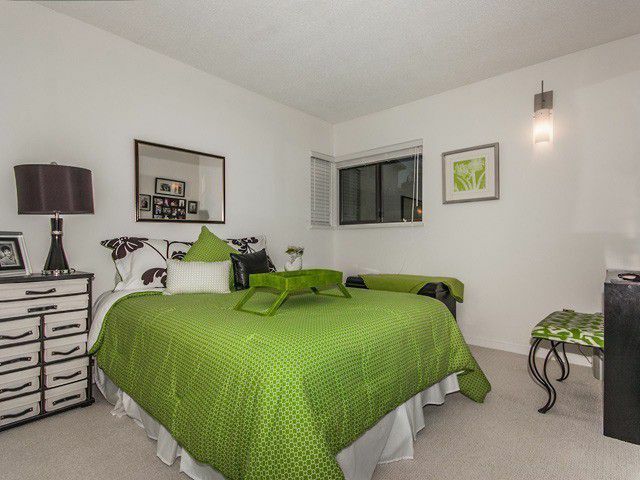 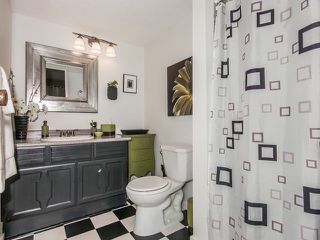 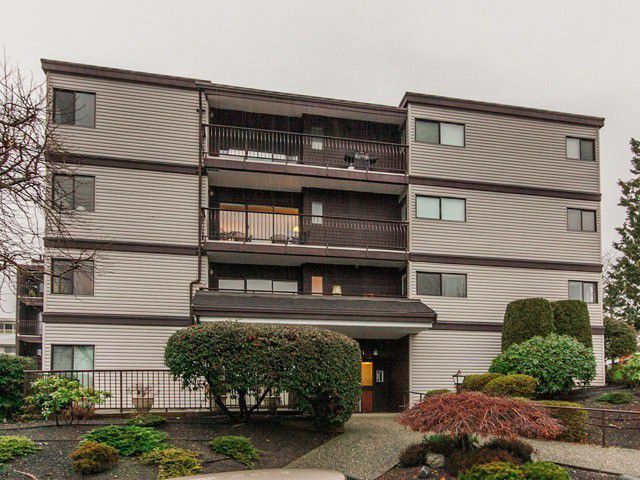 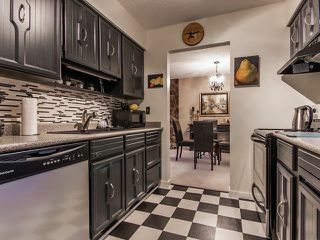 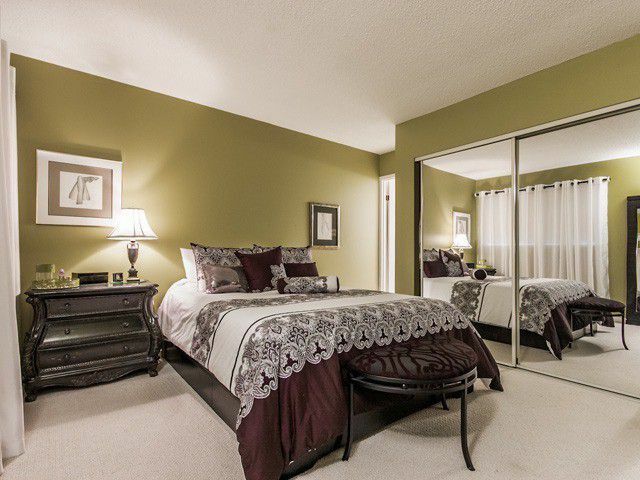 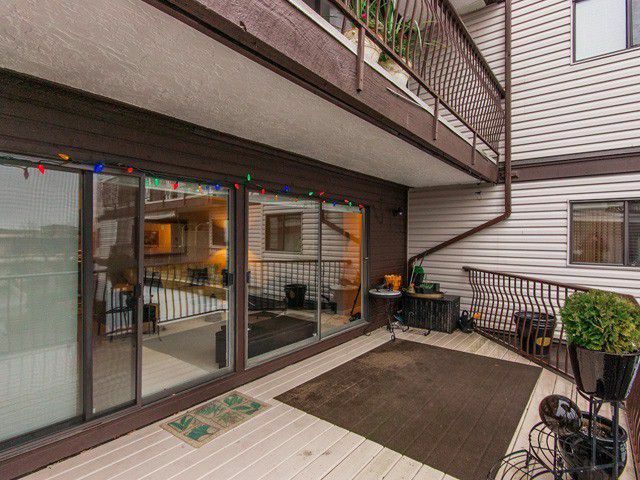 South facing 2 bedroom, 2 bath condo, with open, airy layout and spacious rooms. 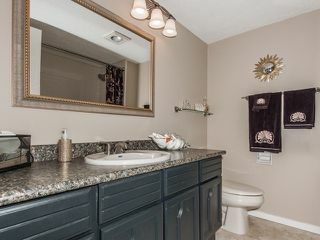 25+ age restriction. 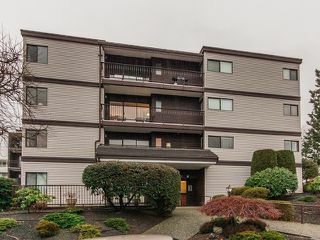 Walk to all amenities and only 3 blocks from the beach.